Australia’s leading sustainability organisation, the Alternative Technology Association, has changed its name to Renew. The not-for-profit organisation has been at the forefront of sustainable technology and solutions for households since it was established in 1980 as a small group of enthusiasts concerned about fossil fuel pollution. We have succeeded in many of our endeavors, and many sustainable ‘alternative’ solutions have become part of the mainstream. There are now more than 1.8 million Australian households with rooftop solar. This is what we have been striving for and will continue to pursue. We are now moving to the next stage and gearing up to tackle new challenges. Today Renew reaches more than 250,000 people across Australia and beyond through its 6700 members in a network of 16 active branches. Renew’s reach includes readers of its two market-leading sustainability magazines Renew and Sanctuary, attendees at Speed Date a Sustainability Expert, Electric Vehicle Expo and Sustainable House Day events, users of online information and calculators, people contacting Renew’s expert advice service, and research and advocacy partners. At Renew, we believe there is an urgent need to reduce our carbon emissions to curb the impacts of climate change. All Australians should live in comfortable, healthy and resilient homes. Our membership of early adopters provides the credibility from which to talk to a larger audience. Our task has evolved from informing people about the existence of sustainable technology and solutions to integrating them into our everyday lives. We will be advocating even more strongly that all Australians should live in comfortable, affordable, healthy homes that are resilient in a changing climate. 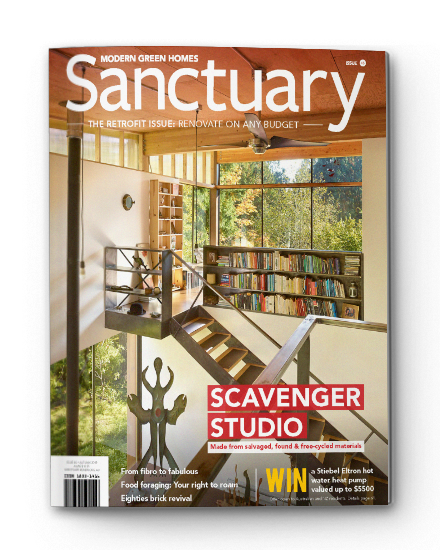 Renew is at the vanguard of the push for sustainable living and will continue to be ahead of the game. 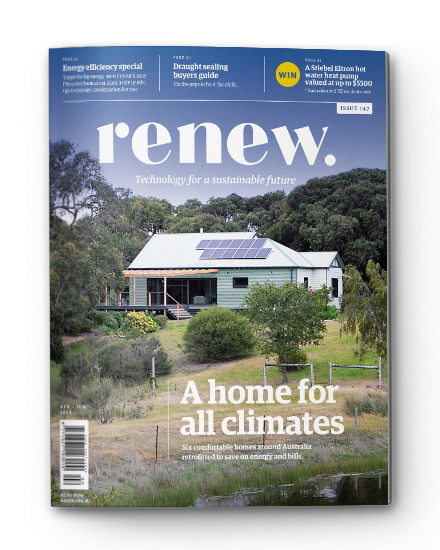 Renew’s website brings together the organisation’s comprehensive, independent resources on sustainable living online. We’re proud of our new name and website and hope you are too! 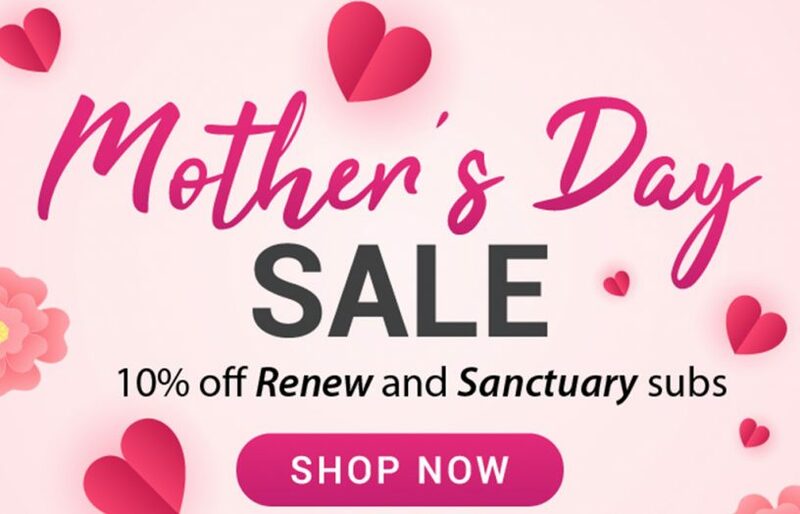 Get 10% off Renew and Sanctuary subscriptions - just in time for Mother's Day!! 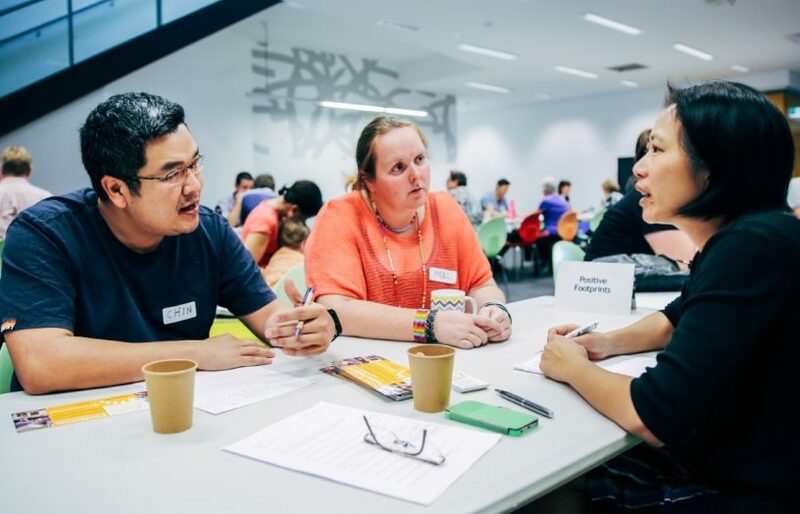 Get free advice from the experts on your green home build or renovation at Darebin Speed Date a Sustainability Expert. Draughts can make your home feel uncomfortable. 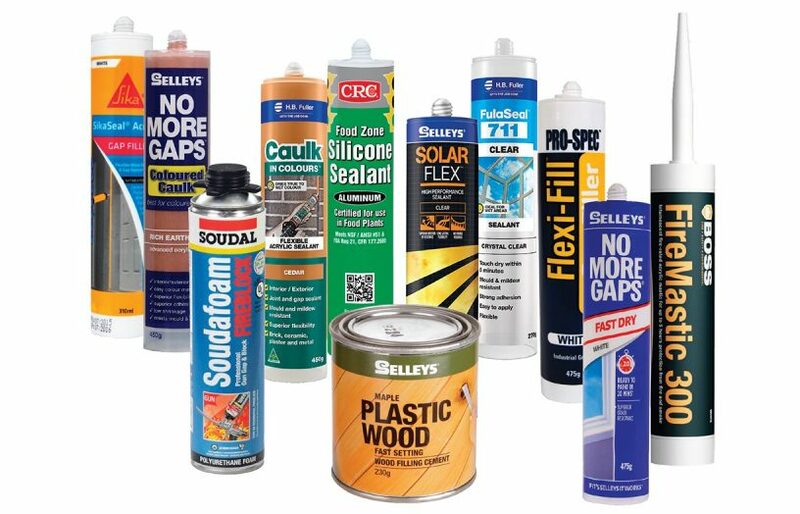 Lance Turner looks at options for sealing your home for a cosier cold season.